Making your job easier and your employees healthier. We're here to help you build and manage an affordable benefits package that works for your business. Get forms, print employee ID cards, process enrollment changes and view and pay your invoice. Manage all your enrollment needs through EnrollPoint. 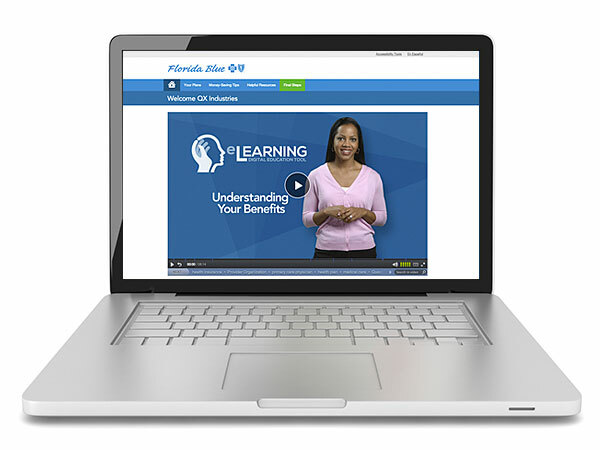 Learn more about all of the tools and resources available to you through Florida Blue. This secure online account is just for benefit administrators. Everything is at your fingertips for managing your plan, enrollment and billing 24/7. We’re here to help your employees understand their health coverage choices. We offer an additional option for benefit and enrollment education to groups with more than 50 employees. Our eLearning digital education tool empowers group employees to become independently educated. This tool is available 24/7 via desktop, tablet or smartphone. Keep up with the latest news and information from Florida Blue. Better You Strides, powered by CaféWell, empowers your employees to take better care of themselves by connecting each employee to a custom-made wellness plan and rewarding them for healthy behaviors. Like last year, Florida Blue will mail fully-insured contract holders a 1095-B statement. For more details, read on. If you’re new to Florida Blue, understanding the enrollment and billing process is important. 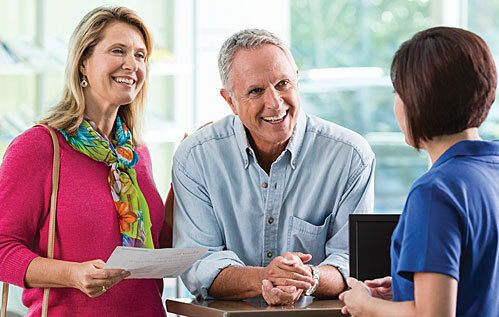 We're always here to help with your health care needs.